The Experiential Education Program is the practice component of the professional PharmD curriculum. It is divided into introductory experiences (IPPEs) and advanced experiences (APPEs). By completing the Experiential Education Program, students apply knowledge and gain skills in real pharmacy settings. 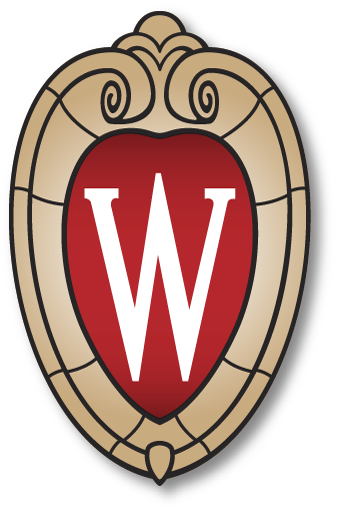 The UW-Madison School of Pharmacy is accredited by ACPE (Accreditation Council for Pharmacy Education). IPPEs are part-time experiences where students observe, complete guided activities, reflect, and participate in pharmacist roles in a variety of pharmacy settings. Students complete IPPEs in their first, second, and third years of the curriculum. Students may select their IPPE experiences during the academic year, summer break or winter break. Where are IPPE sites located? Sites are located in six different regions throughout the state of Wisconsin. Students select their IPPE pharmacy sites through a sign up process. How many total hours are required for IPPEs? Students complete a total of 300 hours over the course of the first three years of the curriculum. APPEs are full time experiences where students learn and practice the role of the pharmacist under the supervision of a pharmacist preceptor. Students complete APPEs in the fourth year of the curriculum. APPEs are full time rotations starting in late May and continuing for a full calendar year. Where are APPE sites located? Students may select from a wide range of APPE sites located in six different regions throughout the state of Wisconsin including urban and rural settings. We offer public health rotations with the FDA, NIH and the Indian Health Service throughout the United States. In addition, students may select international APPEs in multiple countries throughout the world. How many total hours are required for APPEs? Students complete between 1520 to 1840 hours during the fourth year of the curriculum. Both Introductory and Advanced Pharmacy Practice Experiences are available in six regions in the state of Wisconsin. The star represents the rotation center in each region.